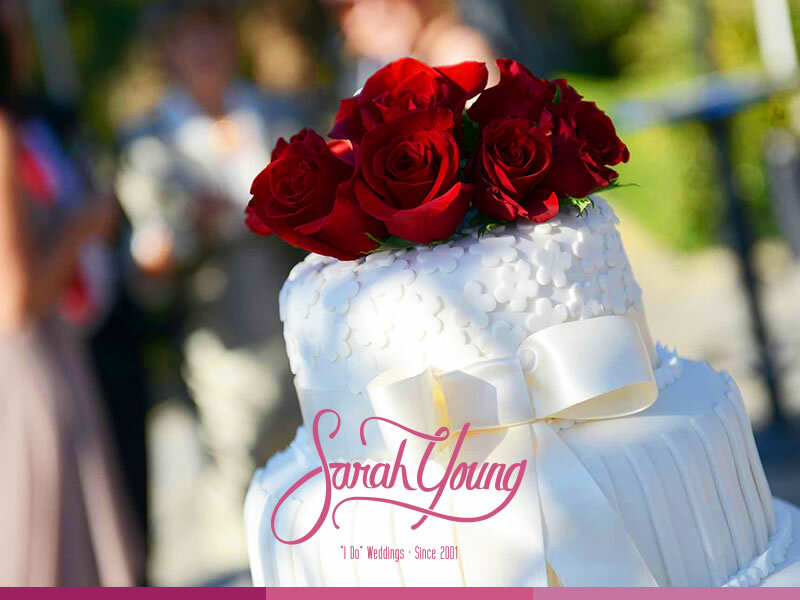 Sarah Young is your number one choice to plan your wedding. We want to make sure that you and your guests enjoy every minute of this unique event in your life. 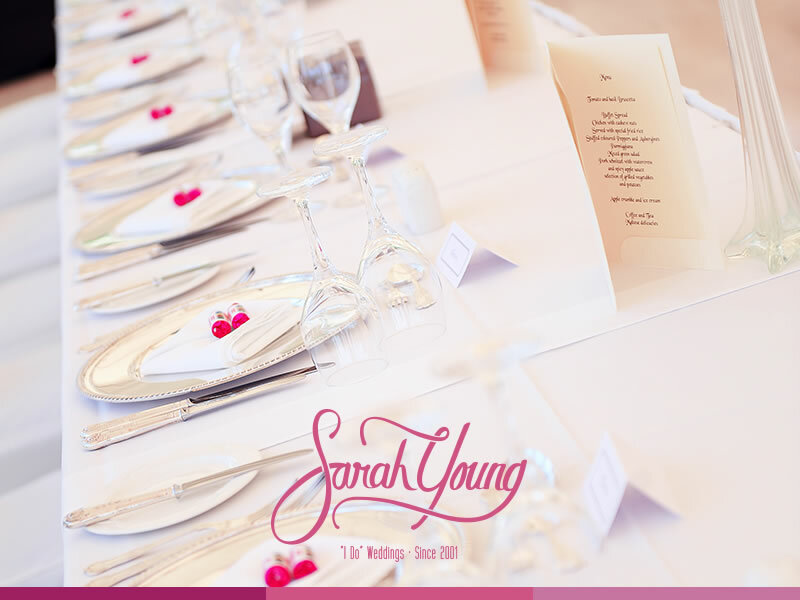 You may delegate all the planning to the Wedding Planner – Sarah Young. 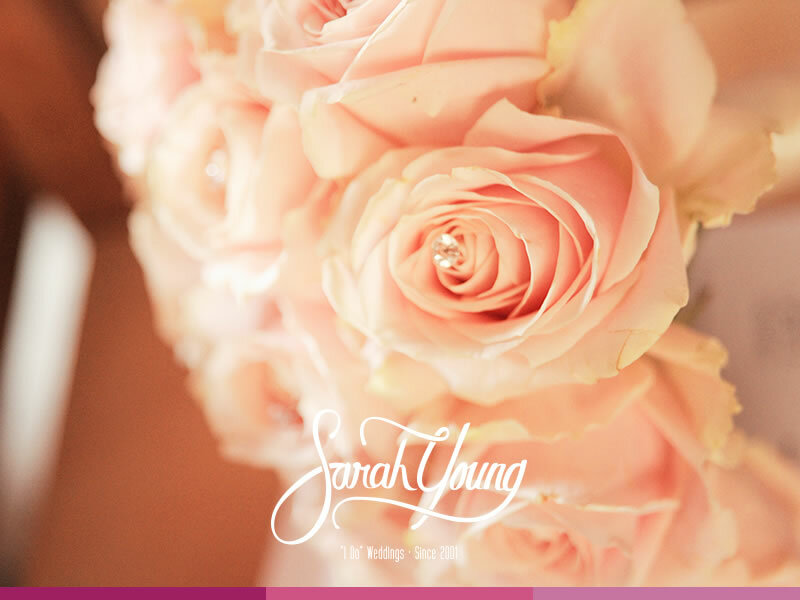 The Wedding Planner’s aim is to help you get to say ‘I do’ with the minimum amount of stress. 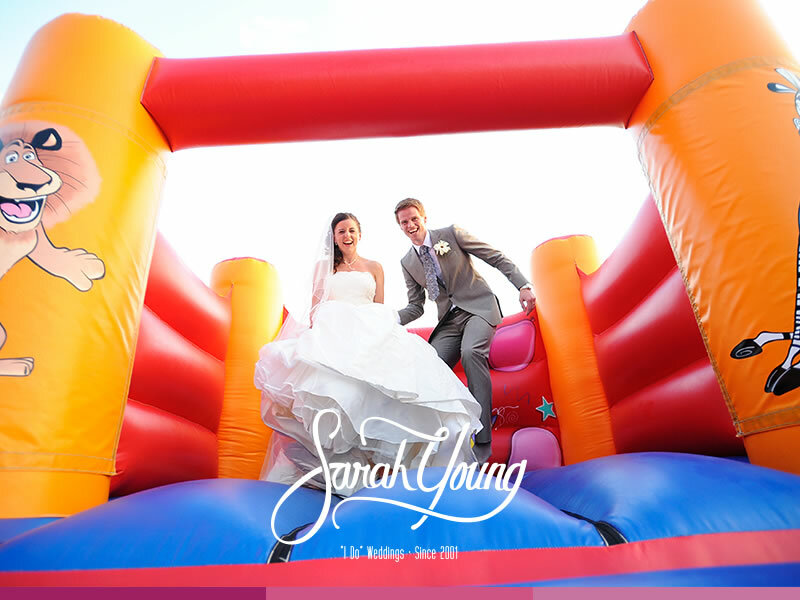 Once you delegate the planning to us, you experience the freedom of honouring your day to day commitments without the added stress of having to contend with the hassle of planning a dream wedding. 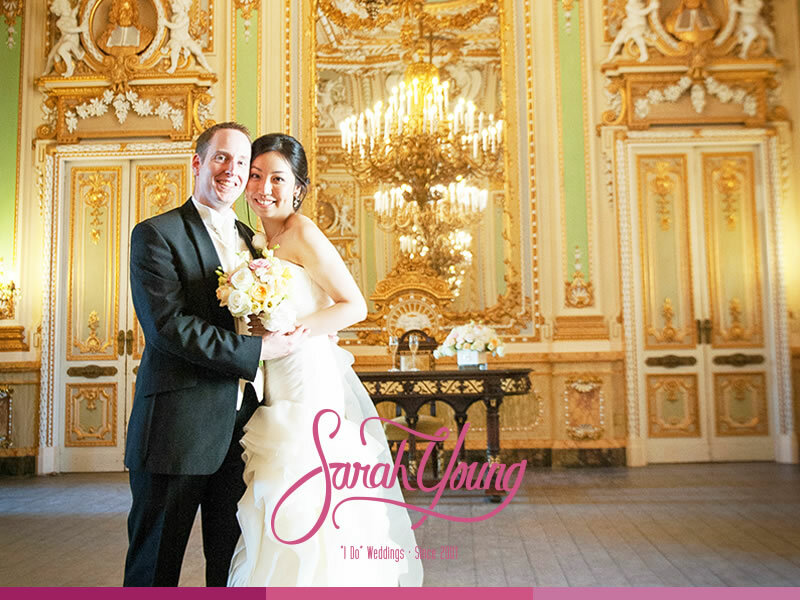 With the help of your Wedding Planner Sarah Young you will sail through all the preparations for the Wedding in Malta. 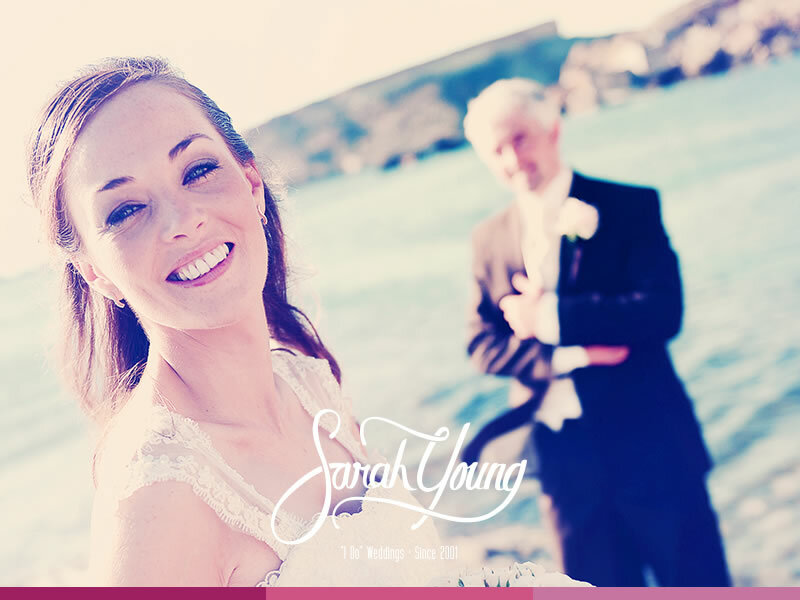 Right up to the moment when you say ‘I do’ the Wedding Planner Sarah Young will guide you. Every step of the way we make sure that all is organised to perfection. 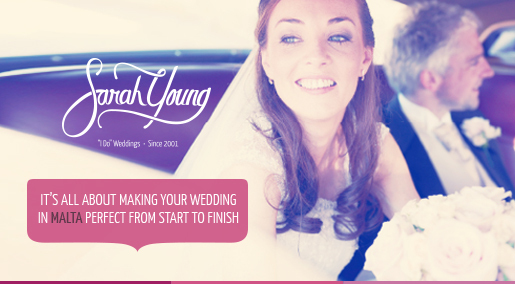 We accompany you till the very last minute when all the wedding celebrations are over. The Wedding Planner helps you draw up a realistic budget. 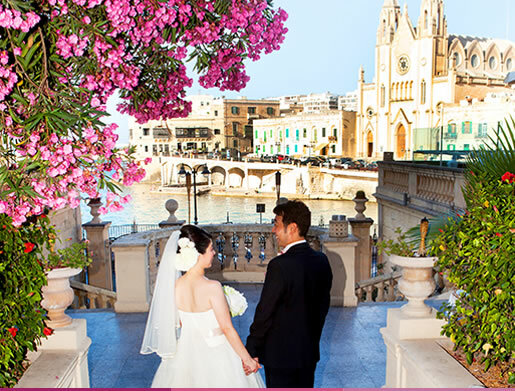 She is in a position to procure for you fantastic bargains available from various companies and vendors in Malta. 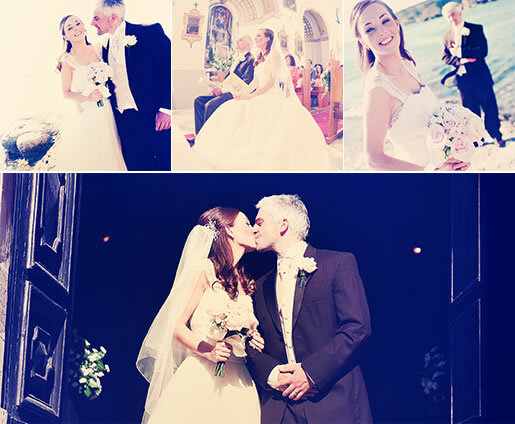 The Wedding Planner will present you with a range of possible venues. The Wedding Planner will help you find reliable vendors so that you will save time and money while putting your _mind at rest regarding the success of your celebration. 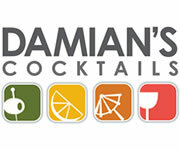 We have, at our fingertips, all the information about traditions, etiquette, protocol and trends. 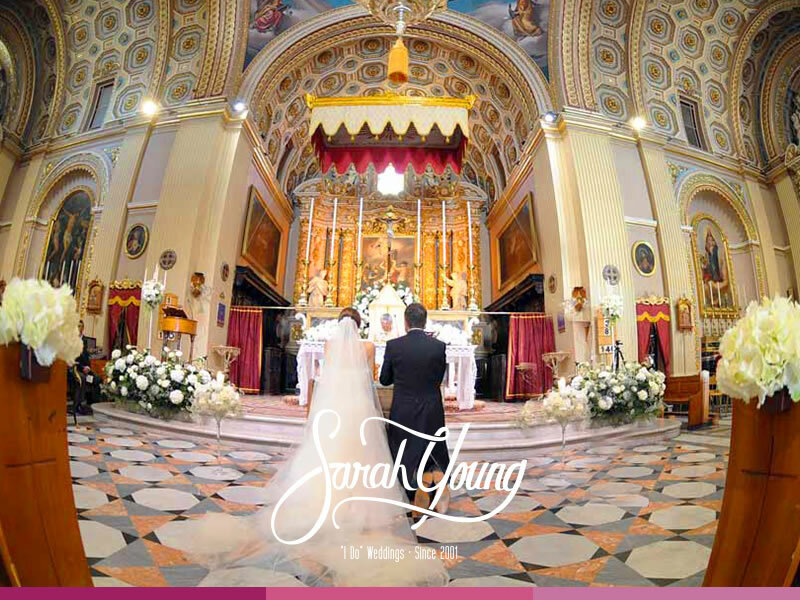 The Wedding Planner will help you with all legalities, both for the government marriage registry as well as for the church. 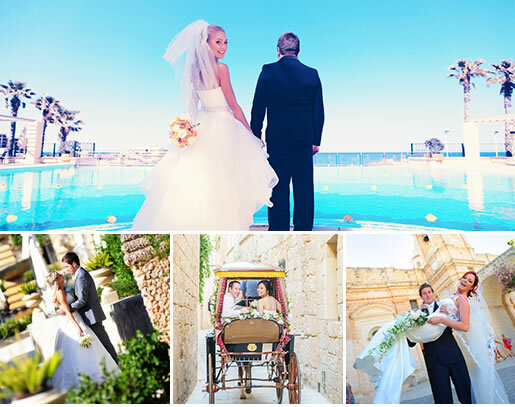 This Wedding Planner works with an efficient team of young persons whose reputation for reliability, energy, and professionalism has earned them a name in Malta and overseas. They meet the vendors on your behalf. 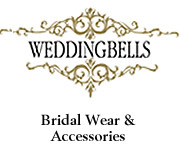 They attend to details and meet deadlines in all matters pertaining to this business of planning your wedding. This page has been visited 45427 times.